What do you know about The Church of Jesus Christ of Latter-day Saints? Would you like to know more? 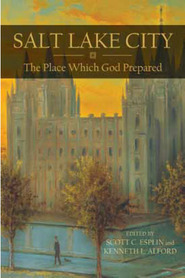 This landmark work is a trustworthy and convenient guide to distinctive LDS doctrines. It comes at a time when it is vital for us to clearly understand the principal teachings of our Church so we can share knowledge with each other and with persons not of our faith. Entries on nearly four hundred topics range from “Adamic Language” to “Elect of God” to “Saviors on Mount Zion” to “War in Heaven” — all written in a conversational tone and with a cordial and inviting spirit. 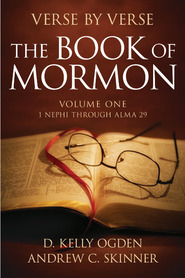 It is the most comprehensive and up-to-date one-volume reference work on LDS beliefs produced in many years. As President Boyd K. Packer has taught, “True doctrine, understood, changes attitudes and behavior.” This book will change our lives and enrich our gospel conversations. 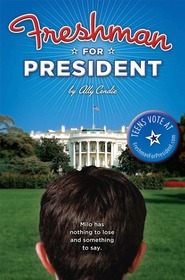 I am so glad I have this as a personal tool and one that is aiding in my BYU-I Pathways. Granted. As a convert as well this is a gentle way to gain a deeper understanding of clearly explained, complete clear referencing from all scriptures and talks that simplifies topics leaving no question. I grew up with 'Mormon Doctrine' by McConkie, and this is a fantastic update, removing some of the sections regarding members of African descent that applied more in the 70's. Wonderful explanation of our current beliefs! Thanks to all involved. A general introduction to LDS beliefs only. I cannot but think this edition which is largely made up of quotes from leaders is really a lost opportunity given the tidal wave of material on the net which distorts and attacks our beliefs. This volume in my assessment could have easily addressed some of the critical issues which we as a church are still largely silent on, except for our academics, so why not use the opportunity? This book could have and may have been compiles by research students.I dont identify any of the authors proven ability in this book. This is a great doctrinal and historical reference arranged by topic. Well-researched and referenced, including sources for every article. I have the eBook edition as well on Deseret Bookshelf and it's turned out to be very handy for teaching Sunday School since it's both arranged by topic and searchable.